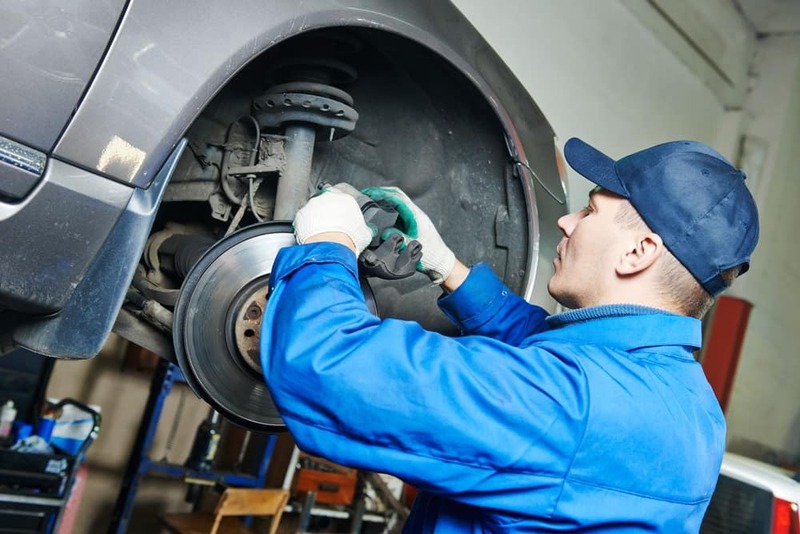 Searching for “brake repair near me” in the areas of Dallas, Garland, or Arlington? You’ve come to the right place! 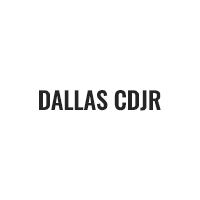 We at Dallas DCJR are dedicated to providing high-quality maintenance services, including brake repairs. On this page, you’ll find more information about who we are and what we do at our service center. Let’s get started by going over the signs you should be looking for that indicate bad brakes! Unusual noises, including squeaking, squealing, grinding, and the like. Vibrations through the brake pedal, steering wheel, and/or the body of the vehicle when you press down on the brake pedal. Veering to the left or the right, even when you’re not turning the steering wheel. Mushy pedal syndrome, or needing to push down extra hard on the brake pedal in order to stop and/or slow down. If you’re experiencing one or more of these issues, it’s time to get your brakes looked at. When you suspect that your brakes may be in turmoil, you want only the best technicians working on and repairing them. As such a crucial part of your vehicle, you can’t afford to drive with bad repairs that can make driving unsafe. At our convenient, on-site service center, you’ll find a whole team of service experts who have been doing brake repairs for many years. On top of all the experience they have in their belts, they also have the newest and most up-to-date tools to work on your vehicle with. There’s no better place for your vehicle to be than in the hands of our expert team of technicians. Ready for Your Next Brake Repair? We at Dallas DCJR are excited that you’ve stopped by today to learn more about brake repair and to check out our brake repair services. Now that you know a bit more, we hope you’ll trust us with your next brake repairs. Drivers in Dallas, Garland, and Arlington can schedule theirs today by giving us a call at our service center!